Measurement of one sort or another is part of the fabric of life - we all need to know how much of something there is, be it beer or bread, timber or tyre-pressure. 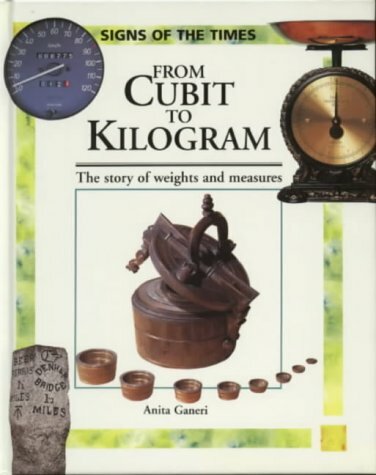 From Cubit to Kilogram is the highly entertaining story of the development of measurement from arbitrary beginnings through standardisation to today's electronic (and, inevitably, metric) sophistication. Again and again we see body-based measures preceding ones more exactly defined. Not just hands and feet but acres, furlongs and miles are all based on human or animal dimensions or performance. 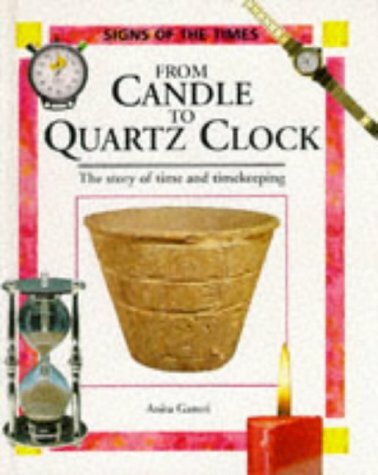 Now, did you know that the original sands of time were finely powdered eggshell or that for thousands of years the Chinese used incense clocks with a different smell for each hour? These are just two of the excellent facts disclosed in From Candle to Quartz Clock - a chronicle of our obsession with time and its measurement (as if the wheels of the world wouldn't wind themselves, if left to it) - from the invention of the shadow clock (2000 BC) to the redefinition of the second (1967 AD). Here are two remarkably interesting books and sound histories from an author who has a firm and affectionate grasp of her subjects and an awareness of their human importance. Light years ahead of the pack.